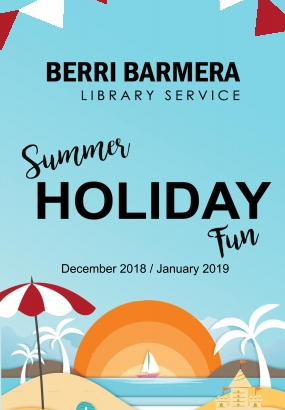 Summer Holiday Fun at the Berri Barmera Library Service for December 2018 to January 2019! 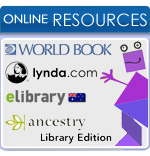 Lots of great fun and activities at the Berri and Barmera Libraries over these school holidays. Download the full programme here! Come into the Berri Library throughout the school holidays at take part in our games room with a variety of board games and computer games available to play. All ages welcome. Join us for our regular school holiday activities. Limited spots available, all ages welcome, younger children may require adult guidance. Bookings essential. A fun-filled 2- week hands-on program that combines everyday objects and experiences with genuine scientific enquiry methods that children and their accompanying parents will thoroughly enjoy. The program concludes with a graduation ceremony and certificate for the junior discoverers. Ages 3 – 5 years only. Only 10 spots available, so get in quick. Children must book in and attend all four sessions. Colouring is not just for kids! Join us Thursday 3rd, 10th, 17th, and 24th between 3 and 5pm for a stress-free zone of artistic expression. Colouring sheets, coloured pencils, markers and pens will be available to use or feel free to bring your own. Relax and have fun! All ages welcome at our regular school holiday activity sessions. Younger children may need adult guidance. 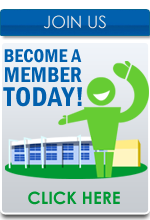 Children are encouraged to get crafty, be original and bring out their creative spirit. Curious Craft activities will be made each Wednesday and displayed in the library as part of our Summer Reading Program. Great prize packs to be won and winners from each week will be announced at our Summer Reading Celebration in January. Dogs can be curious and clever creatures. Come along and see them in action when the Riverland Dog Training and Kennel Club will be our special guests. Free Fantastic Face Painting with Emma. 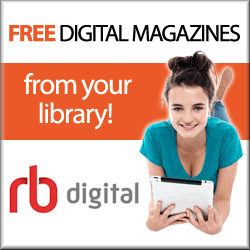 Next post: Berri Barmera Library Service Customer Survey Results are out!